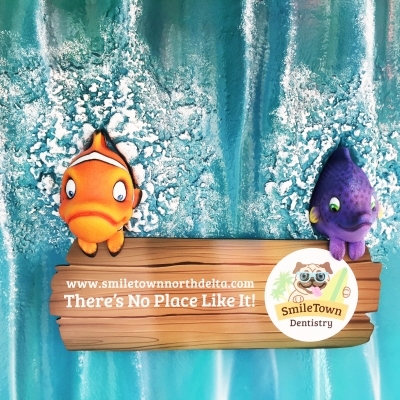 Welcome to Smile Town North Delta! 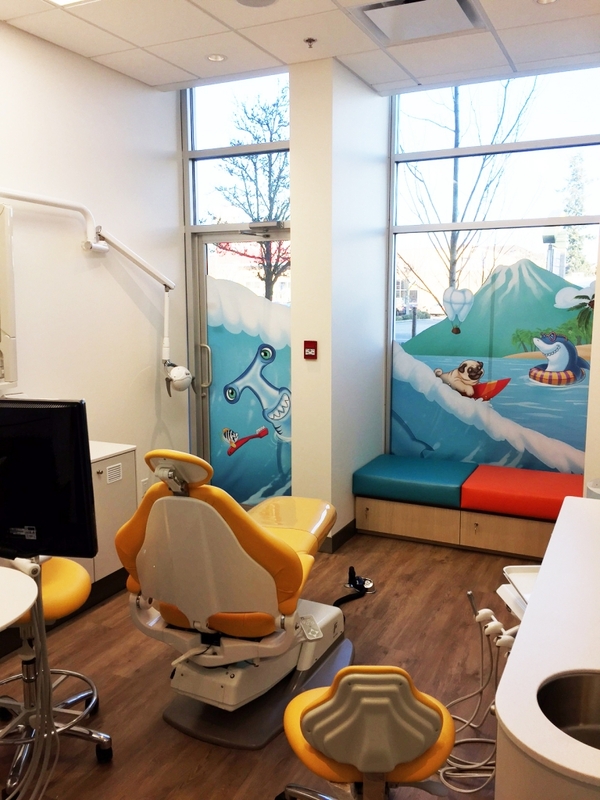 At Smile Town Dentistry in North Delta, we welcome families from all over Delta and Surrey to our kid-friendly practice, where children always come first! 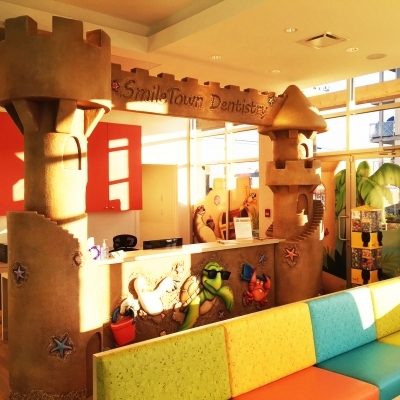 Kids Love Our Dental Practice! 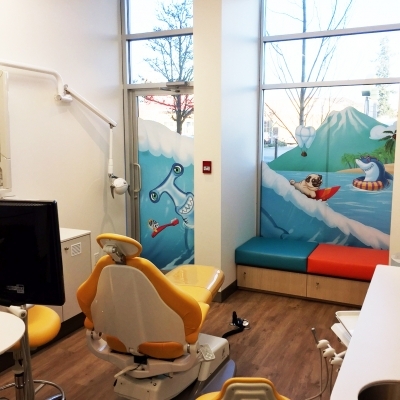 At Smile Town Dentistry in North Delta, we know that visiting the dentist can sometimes be a stressful experience for children. 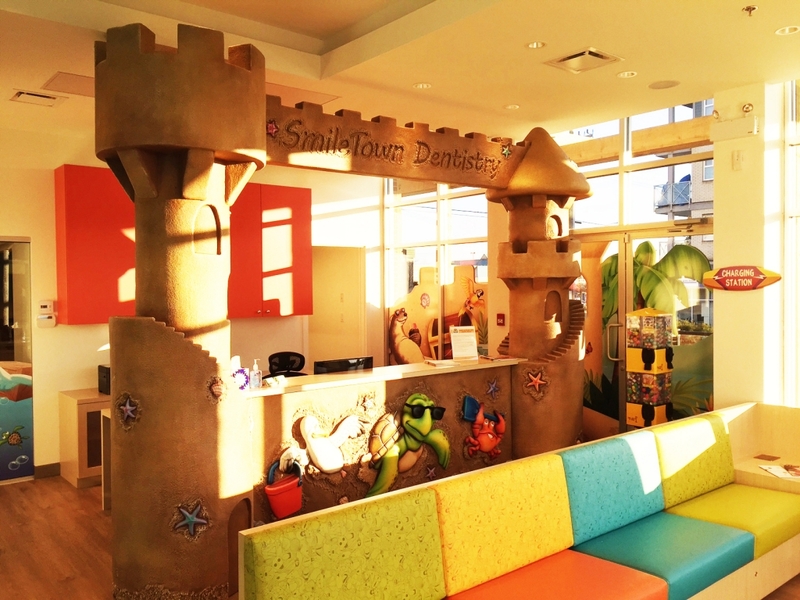 However, we also know how important positive early dental care experiences are for life-long oral health. 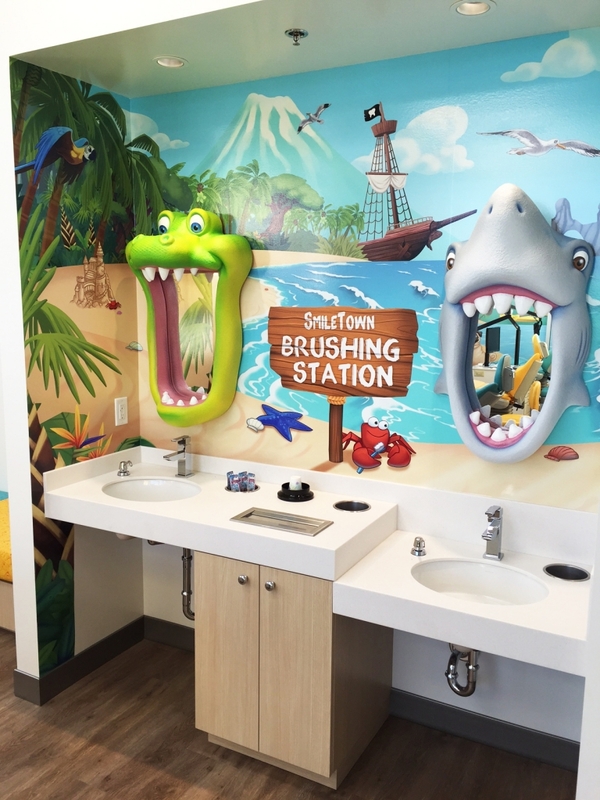 After all, children who are comfortable visiting the dentist are more likely to grow up into adults who make those important dental appointments regularly. 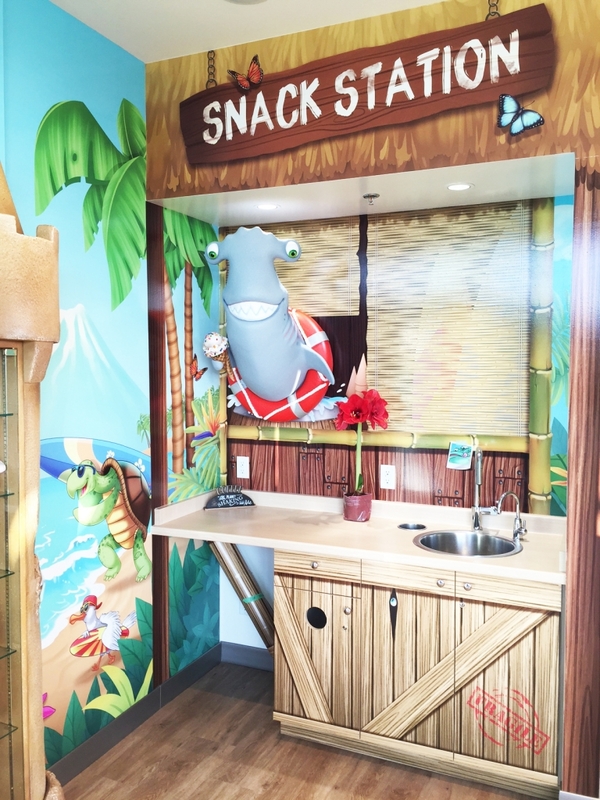 To make visiting the dentist more fun for kids, we cultivate a playful, fun atmosphere to set them at ease, and distract them from feeling nervous. 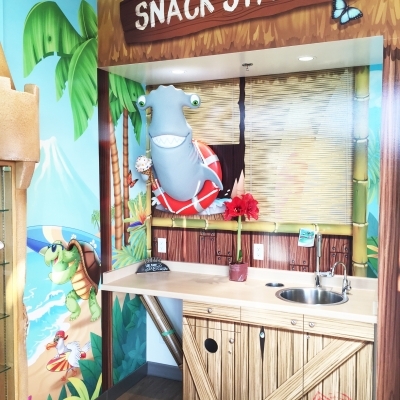 Our waiting room is brimming with fun toys, books and activities that will keep your children busy and occupied while they wait. 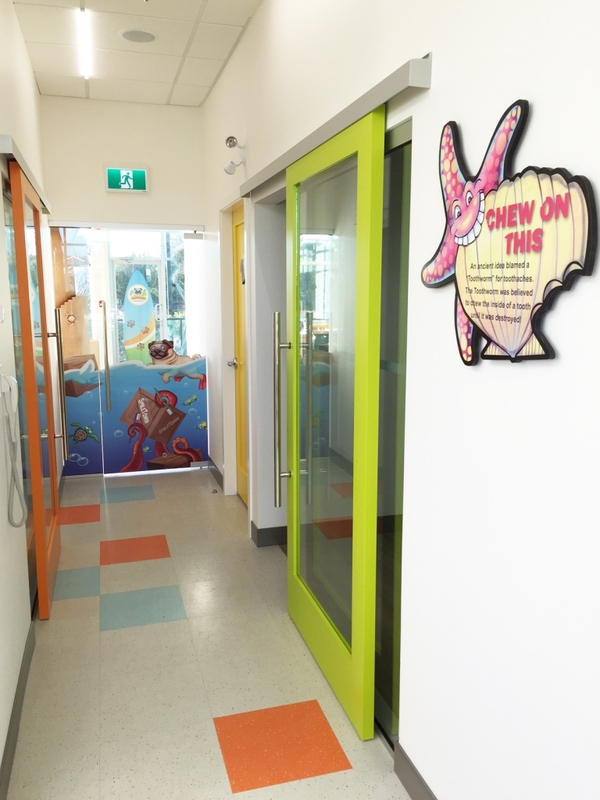 Our approachable, friendly dental team has extensive experience working with kids. 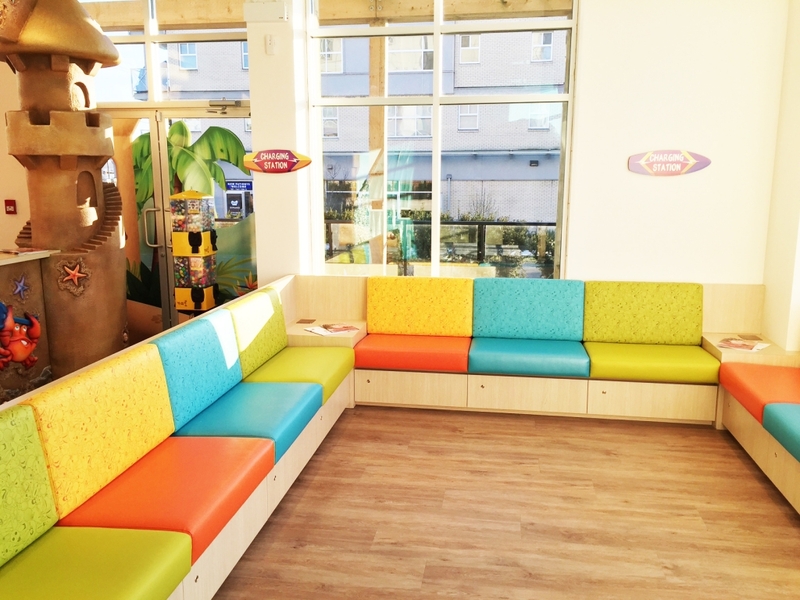 They know just how to provide expert care with a gentle touch that makes children feel comfortable and safe. 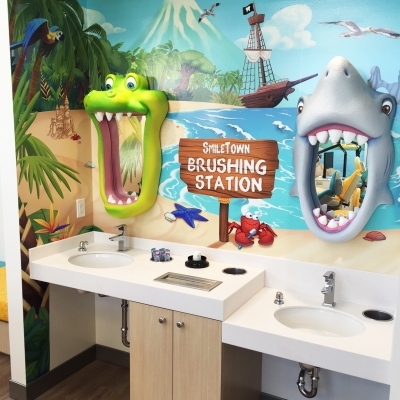 And above all, we'll give your children all the skills and techniques they'll need for a lifetime of oral health. 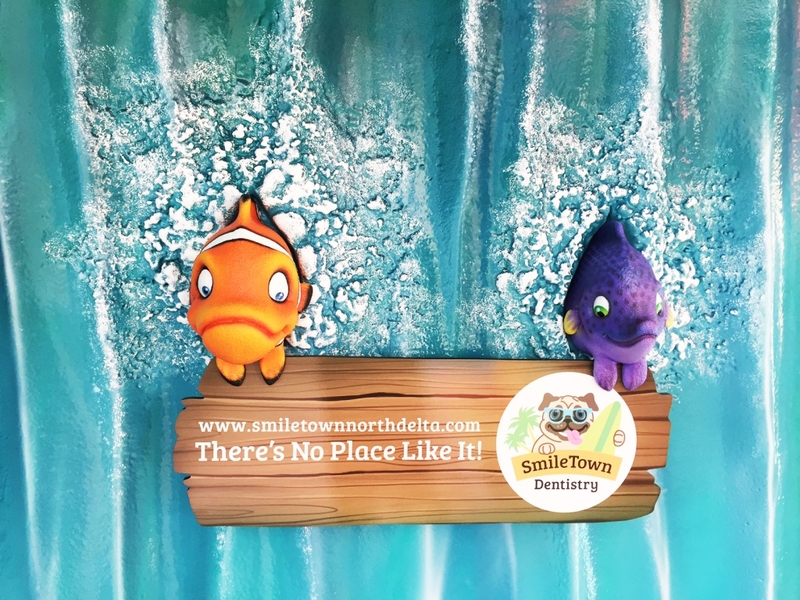 Even though we've created a fun and relaxed environment here at Smile Town Dentistry, we are very serious about your family’s dental health. 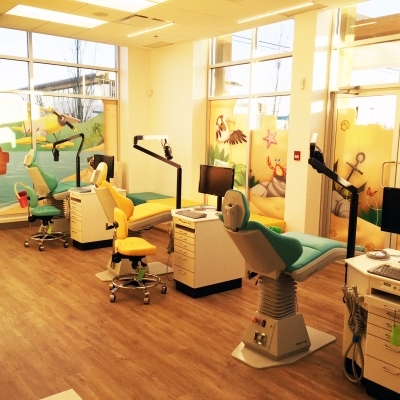 Our first priority is providing quality, professional dental care in a safe, clean, sterilized environment. 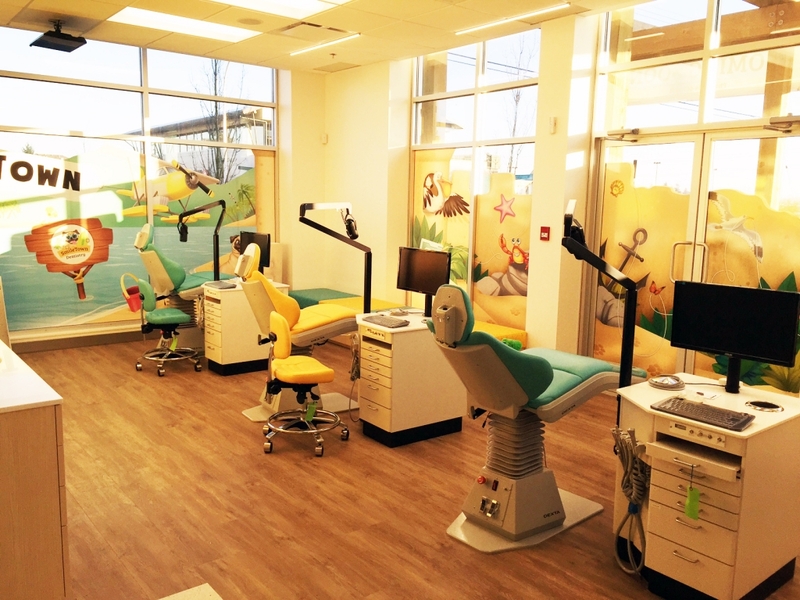 Our Dentists, hygienists, and dental assistants are all fully licensed professionals with extensive training, education, and experience working with children. 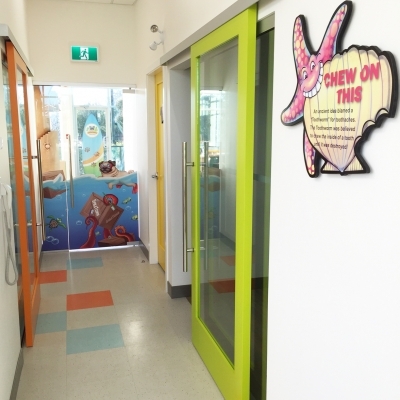 Our whole staff follows strict quality standards in cleanliness and patient care. 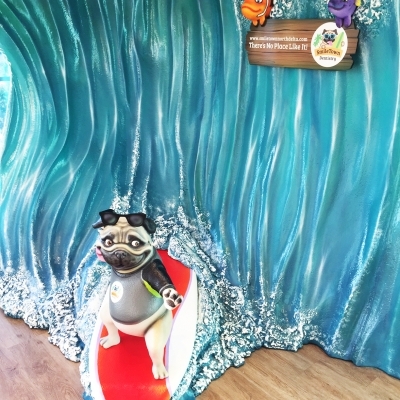 Each child that visits our practice is unique. 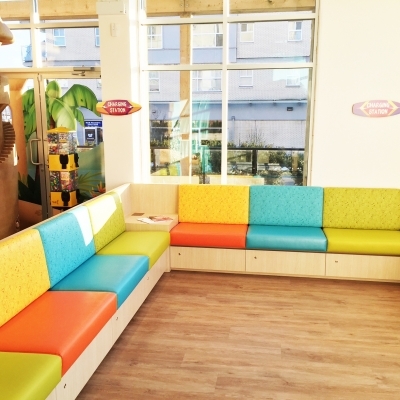 Every child we see is provided with personalized care and treatment plans that suit their needs. 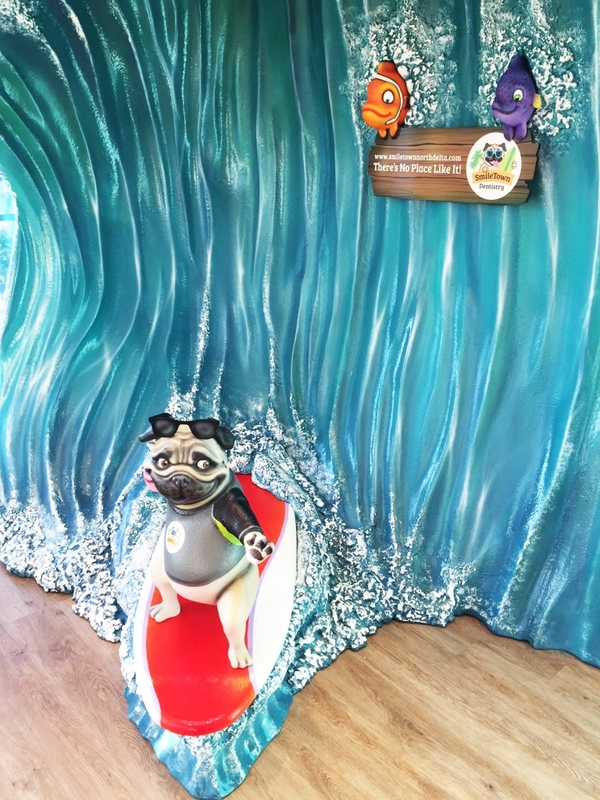 With specialized children's dental services ranging from general hygiene and cleaning, to orthodontics and care for kids with special needs, we'll keep your kids' teeth healthy from babyhood through to their teen years, with patience, good humour and the the highest standards of care.